Brand is very well known in China as a manufacturer of puffed rice , which is popular among old consumers. Flamesun have been challenged to communicate brand with new, young generation. Using an ‘emoji’ concept to create modern and fashionable package. French fries the best represent sharing food among the young generation. Diversified designs of emotions create a possibility to share food and message as an ‘emoji’ among the young consumers. 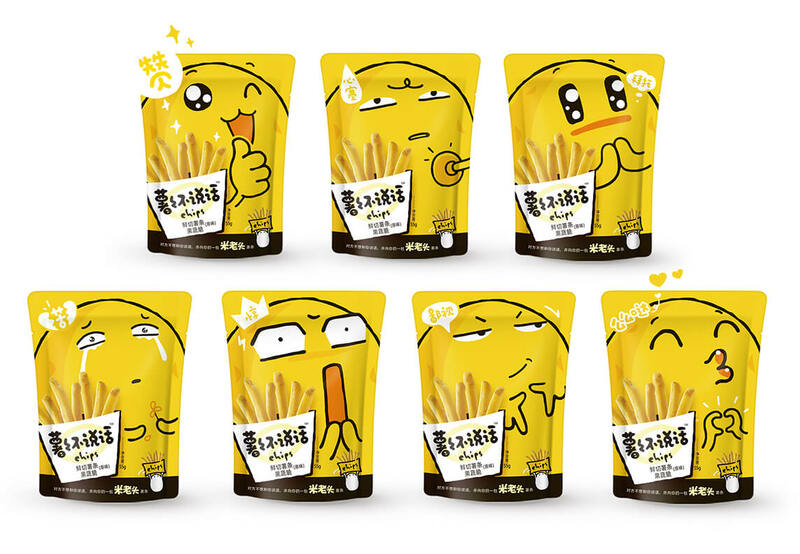 Besides the potato chips package, we also have created the interaction and promotion. 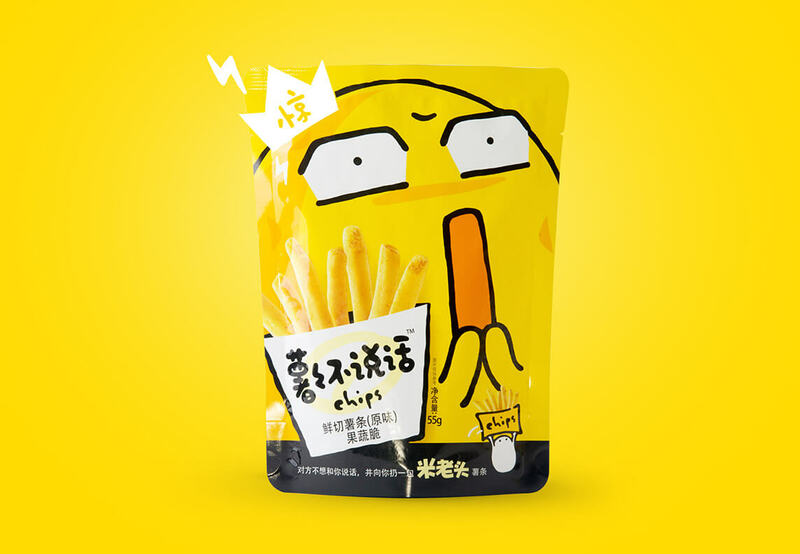 Playing with fries interactively like any game, nowadays is becoming the most popular way of interaction – expressive bag will replace the selling point, copywriting and pictures. Using AR technology deeply implanted in the game, so people who buy potato chips eat fries and play the game as well. © 2019 GLBA Branding All Rights Reserved.